When buying your Tampa Bay home, taking advantage of a home warranty program is an ideal solution to ensure a trouble-free home purchase. A Home Warranty gives you peace of mind—and protects you from unplanned expenses—by providing repair-or-replace coverage of major home operating systems and appliances. Our program covers major operating systems and appliances regardless of age, make or model. As a home seller, taking advantage of a Home Warranty program can help enhance the value of your property and make it more marketable. Studies show that homes listed and marketed with a home warranty sold 15 percent faster—and closer to the asking price—than those without a warranty program in place. More importantly, homes offering a home warranty were 29 percent more likely to close. 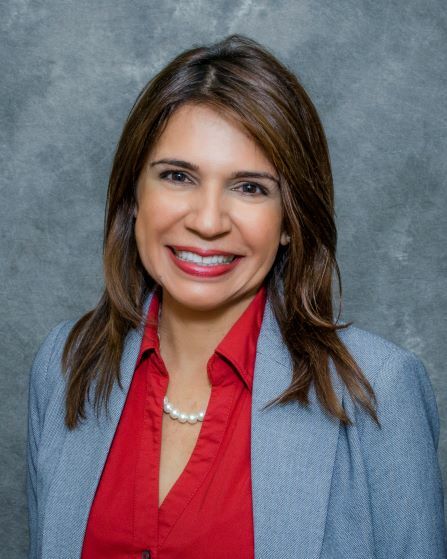 Contact Rhina Cortes-Pinciotti 813 362-3651 or via email rcortes@bhhsflpg.com for more information about our partnership with 2-10 Home Buyers Warranty. 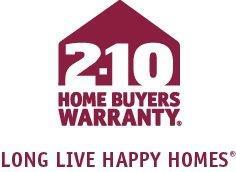 Ask me how a Home Warranty can help sellers sell faster and gives buyers peace of mind.